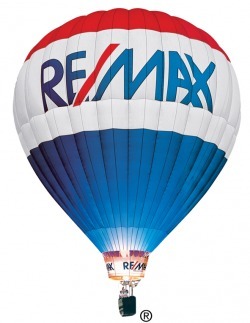 RE/MAX Rentals is specialized in short and long term rent of apartments and houses in The Hague. We have over 50 properties to rent throughout The Hague and surroundings. We list the widest range of property types and styles, from studio apartments to detached family homes, allowing you to see more. Whether you are a student, young professional or a family, we have the right rental property for you. Perhaps you are caught in the middle of a sales chain and need to rent in a hurry? We can help!